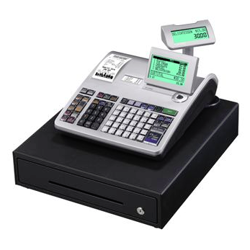 Having the right cash register can make a huge difference, The right cash register can not only streamline your checkout process but make life much easier for your POS System, point-of-sale, pos staff with greater efficiency and functionality. 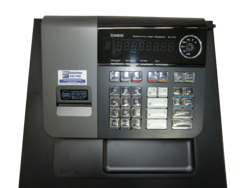 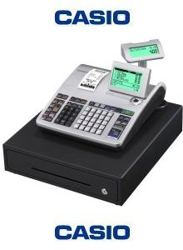 At Retail Solutions we are a premium casio cash register dealer we have a wide range of casio cash registers available and on display in our show room in a variety of sizes and designs, we can help you find the right Retail Solution that works best for your cash registration needs. 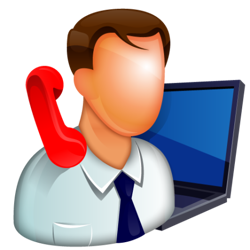 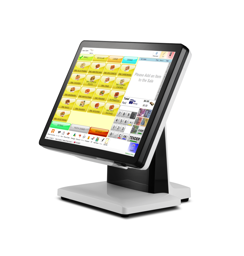 In case you have specific requirements and need advice from someone, speak with our experts and they can help you choose the best cash register or point of sale software and system for your business. 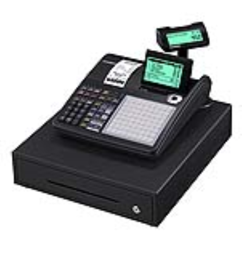 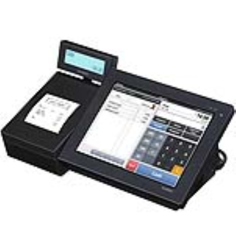 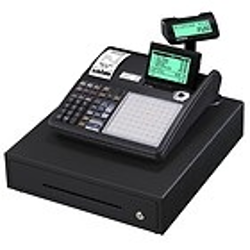 Not sure what cash register or pos system you need ?